Even though the Internet can connect people around the world, it’s surprising how little news in the tech community gets exchanged across national borders. I’m not referring to things like computer languages and algorithms, which the engineers exchange with each other – although mostly in the direction of north to south. Rather, it’s particularly knowledge of the business of tech and potential partners that doesn’t cross borders well. Silicon Valley and North America is frequently covered in other parts of the world. And Americans will periodically get tech and entrepreneurial news from Europe and Japan and now China. But there’s a big world out there that most people are unaware of who live in the northern hemisphere that includes North America or Europe or East Asia. Among the places where you might not expect a thriving tech scene is 6,500 miles from Silicon Valley, even further away than Beijing or Shanghai. That city is Buenos Aires, which I visited last month. In Buenos Aires and throughout Latin America, there is almost a parallel universe of tech activity – except it is conducted mostly in Spanish which may be part of the reason it is less well known outside of Latin America (and perhaps tech centers like Barcelona, Spain). 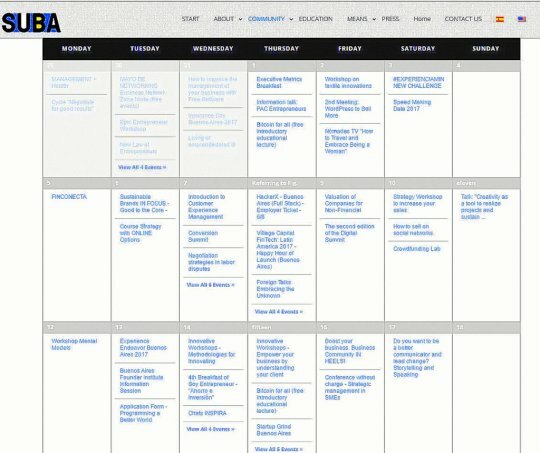 Their calendar shows two or three events of interest to the tech and startup community every day. Three days of presentations, that could have easily taken place in North America, covered a wide range of topic like Digital Transformation, IOT, biometrics and Bitcoin. And the exhibition area looked very similar to tech trade shows in the US, with the range of products and services you’d expect to see, except that the vendors were unfamiliar names, almost all from Latin America. 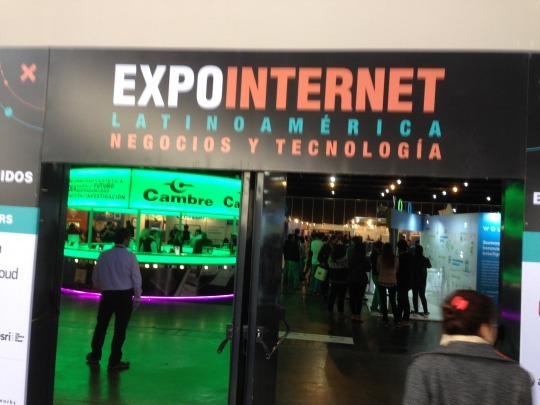 While ExpoInternet was conducted in Spanish, some of the presentations were in English and there were a large number of English speakers on the floor. Thus, they know what’s happening in English-speaking tech, although English-speaking tech may not know what’s happening here. Of the many events and meetups, one especially interesting to me was the local Digital Innovation Group with about a hundred in attendance (obviously including an out-of-towner, me). The presentation was on “Conversational UX: The Interface Dialog”, a topic you’d expect to have in Silicon Valley or New York. And the presentation was very much up to the current state of the art. It even ended with a demo of Albert The Bot as an interface to devices like Alexa Echo. This particular meeting was hosted by at Solstice Consulting, a tech company that was started in Chicago, but set up an office in Buenos Aires to take advantage of the tech talent pool there and the time zone (only two hours difference at this time of year, compared to the 10-12 hour time differences with Asia). By the way, they’re not alone and it’s not just tech, but also a strong design community. 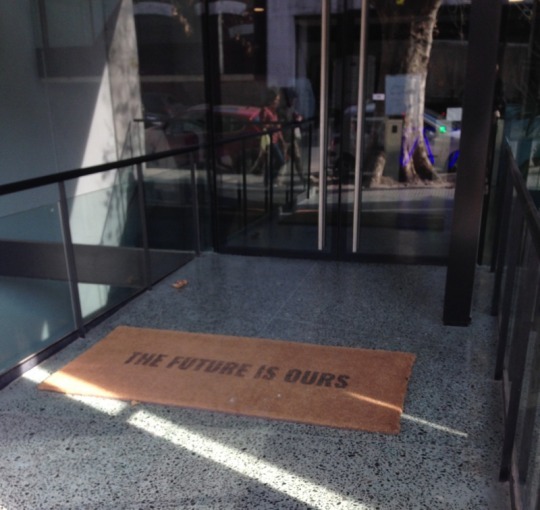 R/GA, the award-winning digital ad/film/product firm headquartered in New York that describes itself as “combining creativity with the power of disruptive technology”, also has an office in the same district of Buenos Aires. And near one of the two AreaTres locations, there is also a Design Center. Argentina’s economy has had its ups and downs recently. from its perch as one of the richest nations in the world.